The plan would widen Route 15 from two lanes to four between Battlefield Parkway and Montresor Road. It would also add intersections and traffic circles in key areas of congestion. 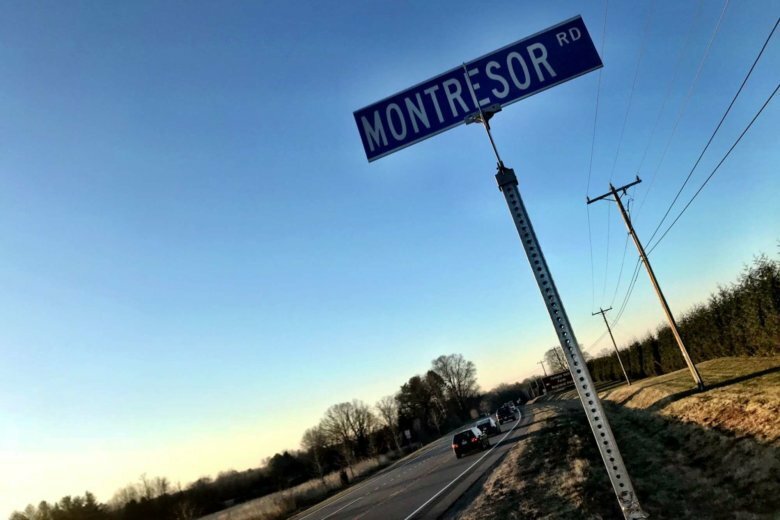 WASHINGTON — A long-awaited plan to widen a portion of Virginia Route 15 in Loudoun County has been advanced by the county’s board of supervisors. The board voted unanimously to approve the plan and sent it into the design phase after an hour of public comment and a presentation from county staff. The plan would widen Route 15 from two lanes to four between Battlefield Parkway and Montresor Road. It would also add intersections and traffic circles in key areas of congestion. Virginia Del. David LaRock, who represents the part of Loudoun County affected by this project, urged the board to pass the motion, saying that public safety was at stake. “Please, in anyway possible, expedite this, given the urgency and the need to avoid future loss of property and life and injury,” LaRock said. While a safer road with less gridlock sounds ideal, many residents are concerned about the project. The concerns ranged from the viability of certain intersections to the entire plan itself. Gladys Lewis of the group Journey Through Hollowed Ground said that she was worried about what the expansion could do to the area’s historical sites. “We have grown increasingly concerned that the designers proposed by the county’s transportation planners, which do not follow the guidelines of the existing corridor management plan, will result in the degradation or destruction of historic and economic asset along the corridor,” Lewis said. Members of the board voiced their concerns as well, mostly surrounding specific details of the plan. Despite those concerns, the motion was passed 9-0, as board members said their issues could be addressed during the design process. “I do think it’s a key point that was brought up, that no matter what we say here, it can still be changed going forward,” said supervisor Tony Buffington, who was worried about the traffic impact of a proposed traffic light. County officials had been gathering feedback on the project for over a year before they made the final presentation at Thursday’s meeting, and there’s no sign that community outreach will end. There’s another opportunity for the public to learn more about the project Wednesday night at 7 p.m. at the Lucketts Community Center.